Es gibt Bands, die schicken uns Videos von sich und wir wissen sofort, dass wir sie gern einladen möchten. So ging es uns auch bei RU, die uns sofort mit ihrem schönen Sound überzeugt haben. Der Eintritt ist, wie immer frei. Um Spenden möglichst in Scheinform wird gebeten. 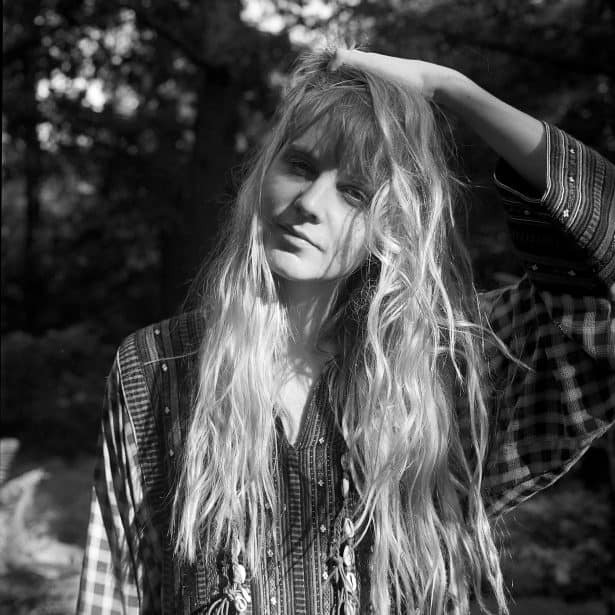 New folk with a blend of dreamy alt-pop, Ru is the musical character of Swedish-born and Berlin-based musician and songwriter Caroline Blomqvist. Finding her inspiration in various elements such as Haiku poetry, fantastical tivoli sounds and John Bauer’s folklore illustrations, Ru’s haunting melodies and atmospheric guitars speak of Scandinavian wilderness and longing, melancholic nostalgia. Since the first EP release of ”Hunter & Prey” in spring 2017, Ru and her band has been playing gigs and festivals across Germany, as well as three weeks tour through Mexico. In 2018 the main focus was laid on recording new music, and the result is a 5-Track EP named ”Yearnings“. On these recordings, Ru is trying out a new take on traditional pop songwriting, with bigger arrangements and experimenting with unusual instrumentations, such as a mellow Hammond organ, ukulele, metallic toy pianos and an old harmonium. „Yearnings“ will be released in February 2019 on the Swedish label PACAYA records.